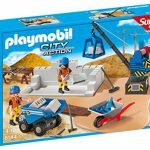 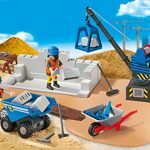 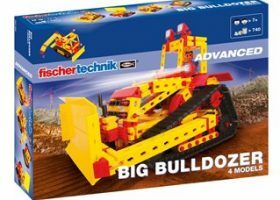 Construct buildings of any size with the Construction Site Super Set. 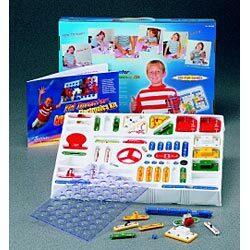 This compact set packs a lot of fun. 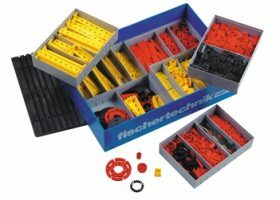 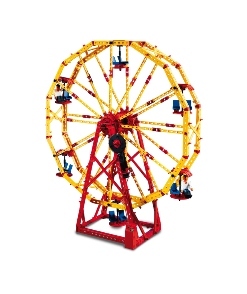 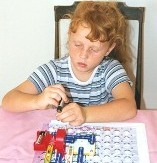 Simply lay out the floor plate and set up your equipment to get play time started. 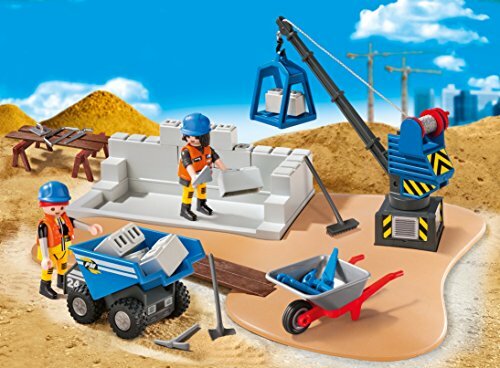 Use the working crane to lift heavier materials, while the wheelbarrow and rolling cart can transport them to your building site. The concrete blocks can snap together, allowing kids to build up the walls around the site’s foundation. 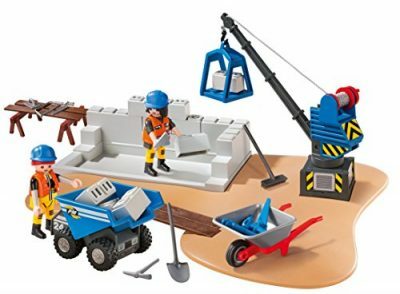 Set includes two figures, crane, wood bench, wooden planks, saw, shovel, broom, and tons of other construction tools. 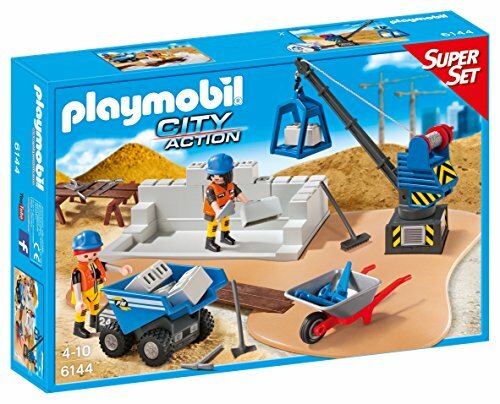 Recommended for ages four to ten.